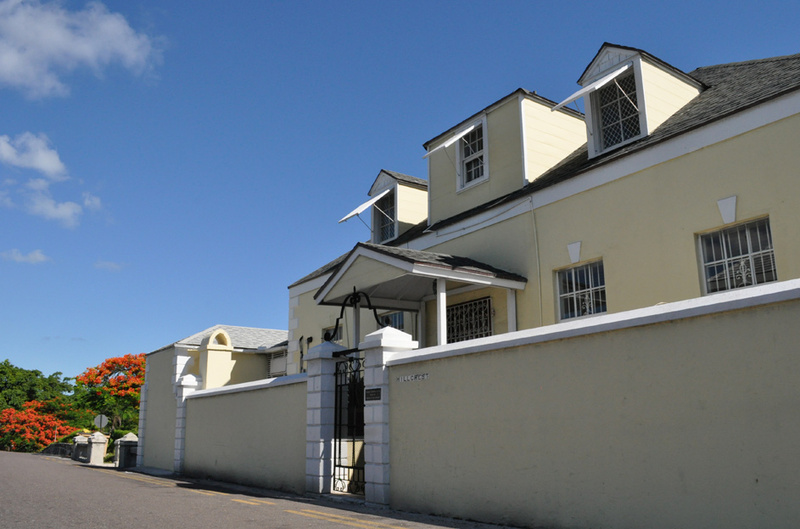 Our Nassau office is located on East Hill Street, west of the main Post Office and just before Government House, at the top of Frederick Street Steps. There is an entrance on East Hill Street but the entrance to the reception area is half-way down the Fredrick Street steps. For general inquiries please email us at info@bahamaslaw.com. 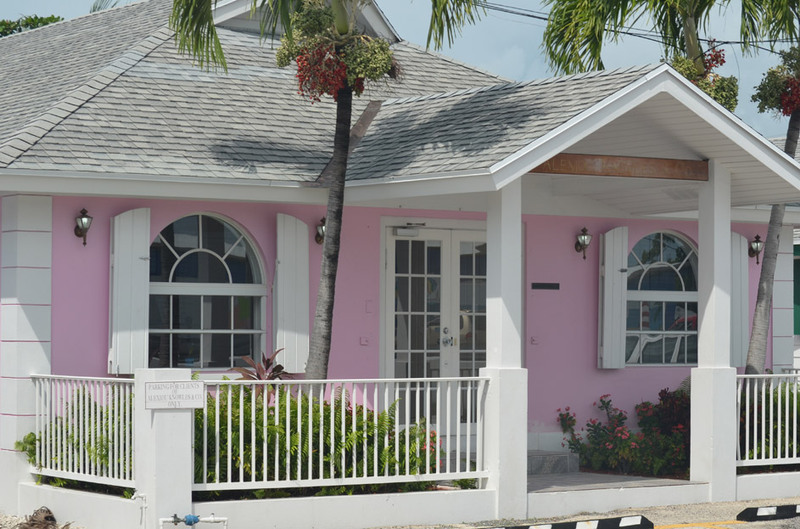 Our Abaco office may be found on Stratton Drive in scenic Marsh Harbour. For general inquiries please email us at abaco@bahamaslaw.com.